Saturday, October 27 was a lovely, warming Fall day at our Malheur National Wildlife Refuge. Our hard-working crew, fueled by coffee and snacks, was ready to get to work. Chatting up a storm (Spurge and Larry in particular! ), it didn’t take long for jackets and sweatshirts to start being shed. 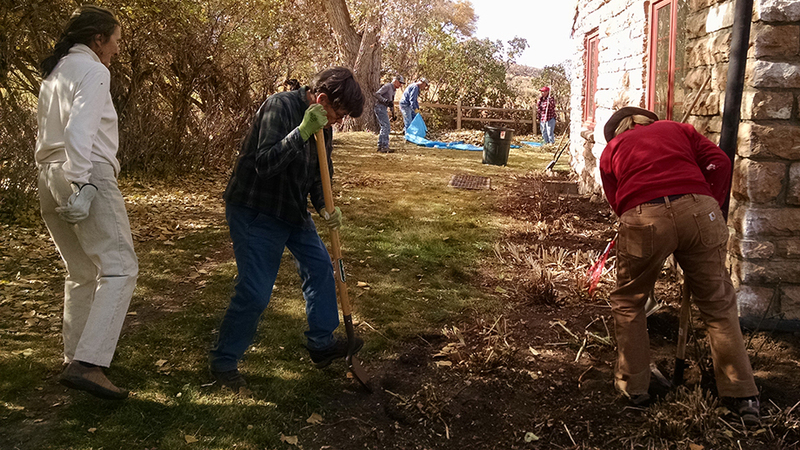 The focus of all this energy was to clean up all the hugely overgrown weeds and shrubs surrounding our new Crane’s Nest Nature Center. Alice single-handily tamed the lilac hedge on the south side of the yard, removing load after pickup load of dead wood. 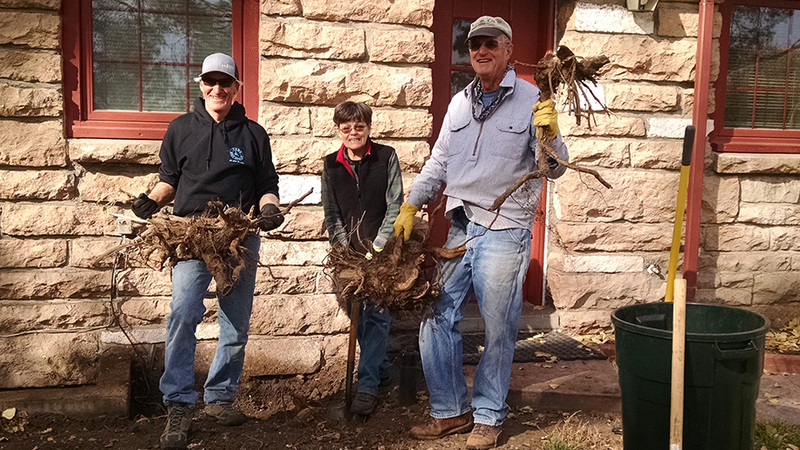 Larry and Spurge became our experts at attacking and removing the huge root balls that were flush with the foundation. As a result, the original iron grates covering the foundation window wells, not only now allow more light into the basement, but are handsome, historic pieces to admire. The window wells are also now clear of years of leaves and debris. 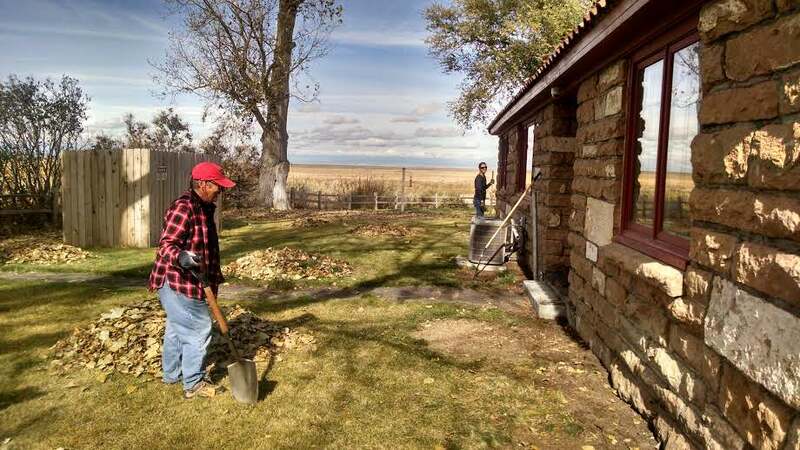 Lisa Sanco, Program Manager for Worthy Garden Club, our Pollinator Garden sponsor, corralled all the cottonwood leaves into pile after pile which soon found their way into the back of the Refuge’s pickup headed for the debris pile. 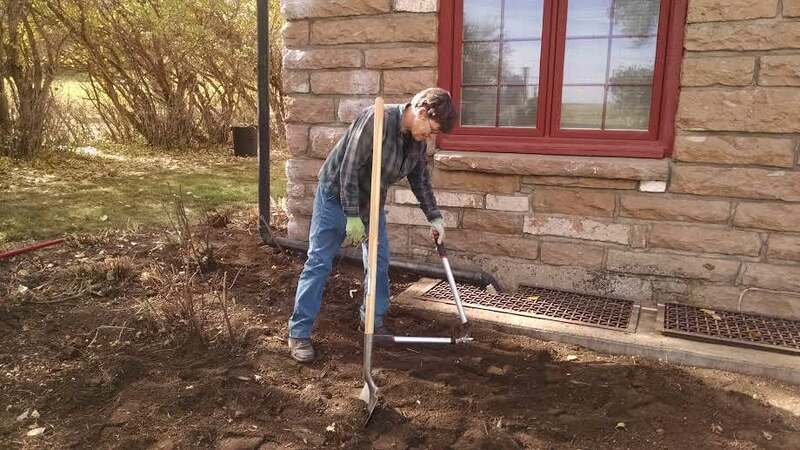 The weeding crew, especially Jody Newman, found all the buried flagstones that some of us remember from many years past. They found a new home next to the east door filling a small space between the door steps and the first foundation window well that is only suitable for some new ground cover. Cay, Susan and Jody just worked and worked, weeding, thinning and transplanting several plant clumps on the east and along the south end of the building. Many were moved to the south end of the building but a more appropriate distance from the building’s foundation. This Spring, when we gather to build and plant our Worthy Garden Club Pollinator Garden, we will also add some flowers and plants in these newly created beds. hey will support our hummingbirds and pollinators with more color than the former residence has seen for many years. So put April 11-14 on your calendars and join us* in building our largest project to date, a 10×18 foot raised bed, garden. Thank you all for your hard work and love for our Refuge! Have a lovely Winter and see you in the Spring! *Watch the monthly newsletter for an opportunity to sign up for this volunteer project. 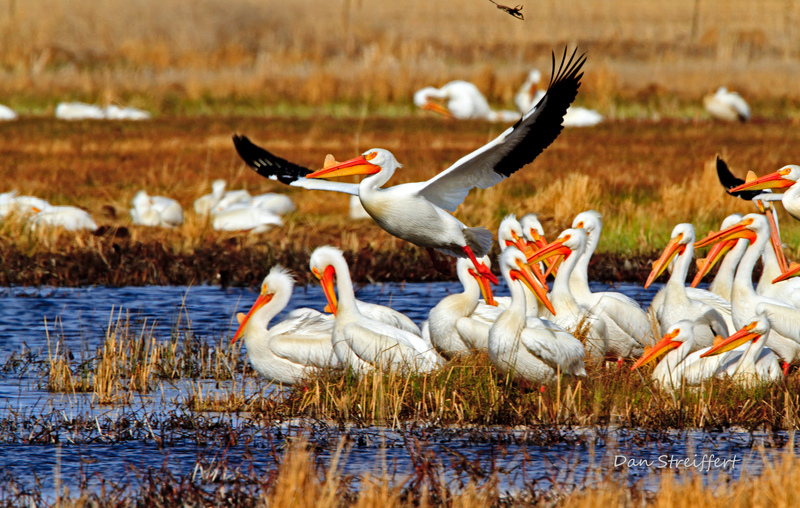 The vast marshes and riparian thickets of Harney Basin are a sanctuary for water-loving wildlife, from the scores of birds, insects, amphibians and fishes using its waterways to more than 50 native mammal species. Of these mammals, several are specially adapted for the life aquatic, including the American beaver (Castor canadensis) and the muskrat (Ondatra zibethicus). From time immemorial, beaver and muskrat were hunted by Harney Basin’s indigenous peoples for food and pelts. When the first Euro-Americans arrived in the basin in the 1820s, their primary pursuit was fur, especially that of beaver and muskrat, for use in garments. 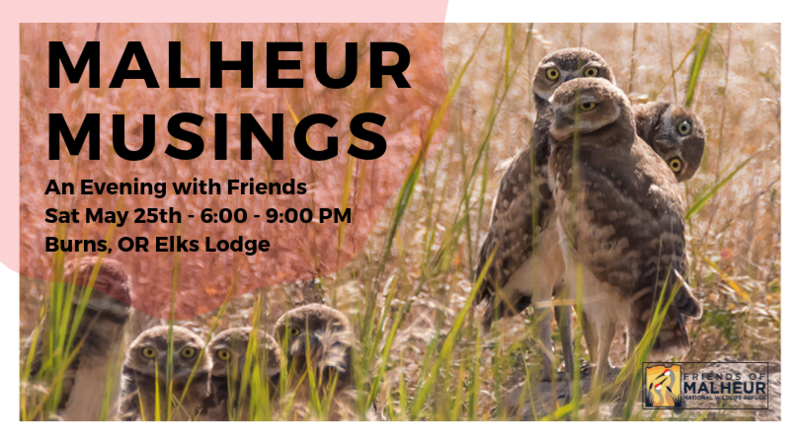 Since both species occur at Malheur Refuge, often in the same habitats, it can sometimes be tricky to tell them apart–particularly at a distance, and if the animal is partially submerged. Owing to their similar lifestyles, beaver and muskrat share several physiological and behavioral traits. Both semi-aquatic rodents possess webbed back feet and thick, brownish, water-resistant fur. Both can remain submerged for up to 15 minutes at a time. Both are most active at night, feeding predominately on vegetation, and neither hibernates during the winter. Both build their dwellings at water’s edge using local plant materials. 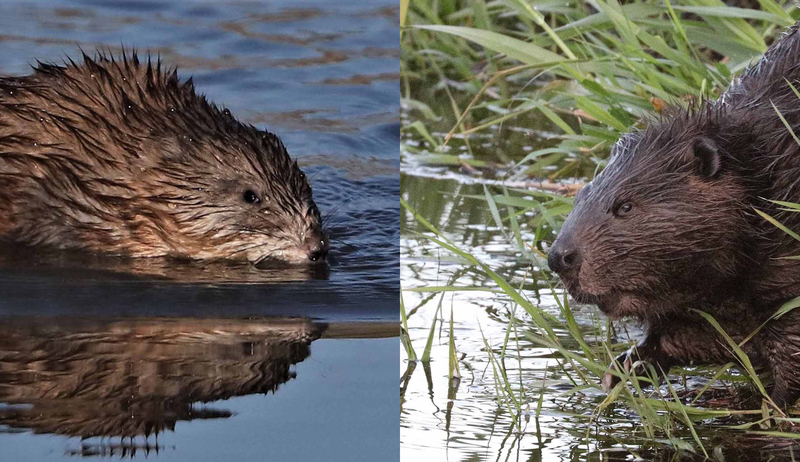 While beaver and muskrat have much in common, there are clear differences between the two. Most know that the beaver’s tail is distinctively wide and flat, covered not in hair but scales. The muskrat’s tail, while similarly scaly, is long, thin and slightly flattened vertically. While swimming, a muskrat’s tail sweeps side to side, like a fish’s; the beaver’s paddle-like tail pumps up and down, like a dolphin’s. Beavers are much larger than muskrats, weighing between 35 and 60 pounds. A full-grown muskrat reaches only 4 pounds. When swimming, a muskrat usually shows its entire body near the surface; beavers show only their heads. The ears of a beaver are also more visible than those of a muskrat. The waterside dwellings of beaver and muskrat are often noticeably different in their construction. A beaver lodge is typically dome-shaped, employing copious amounts of mud daubed over sticks and logs. A muskrat lodge uses lighter materials (such as bulrush and cattail stalks) which are piled over a solid foundation, such as a tree stump. Sometimes these rodents leave tracks in the mud near their lodges: A muskrat’s drooping tail leaves long, skinny marks as it walks, while a beaver’s wide tail tends to drag through part of its tracks, obscuring them. 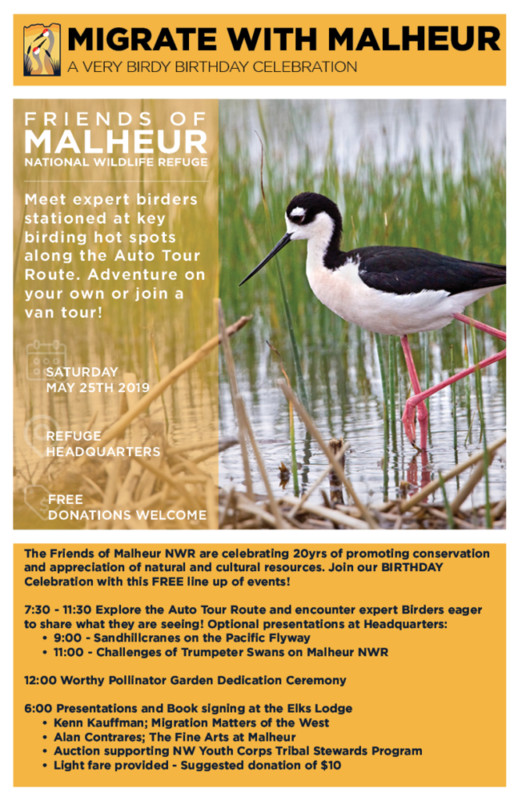 No matter the season, wildlife watchers at Malheur Refuge may chance upon seeing one or both of these water-loving rodents plying marshes, sloughs or river channels during their visit. 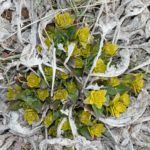 Hopefully this blog post helps to ease any identification challenges! 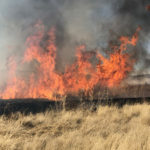 Besides gnarled Western junipers, non-native Russian olives and the occasional grove of Fremont’s cottonwood, there are few real trees to be found at Malheur Refuge. Despite this, five woodpecker species show up regularly at scattered locations throughout the Refuge, often associated with those intermittent stands of trees. One of those species is the Lewis’s woodpecker (Melanerpes lewis), an anomaly in an already distinctive family of birds. Lewis’s woodpecker is fairly big for a woodpecker, intermediate in size between a robin and a crow. 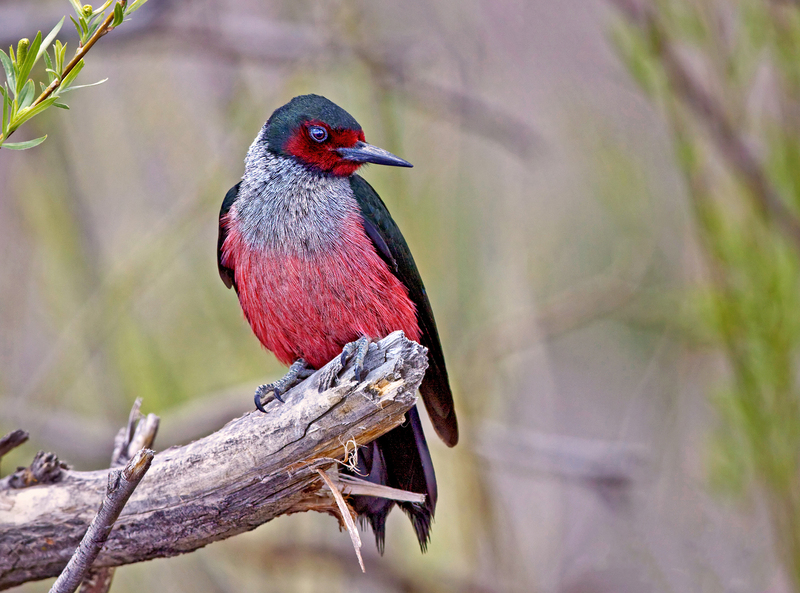 The adult plumage of both sexes is a unique mix of greenish-black above and pinkish below, with a gray collar and dark red face. Like other woodpeckers, this species has stiffened tail feathers and zygodactyl feet, which help them move about on vertical tree trunks. Their bill is stout and tapered like most woodpeckers’ bills, if a tad thinner. But a couple of behavioral adaptions make the Lewis’s woodpecker stand out from its congeners. First is their flight. Unlike the undulating tack adopted by most woodpeckers, the Lewis’s practices a slower, more direct flight, often punctuated by short glides. Their size, dark coloration and flight pattern are reminiscent of a crow—as is their willingness to fly across open country, instead of from tree to tree as with most other woodpeckers. Second, in spring and summer the Lewis’s woodpecker forages like a flycatcher, sallying forth from branches, wires and posts to capture insects in flight. 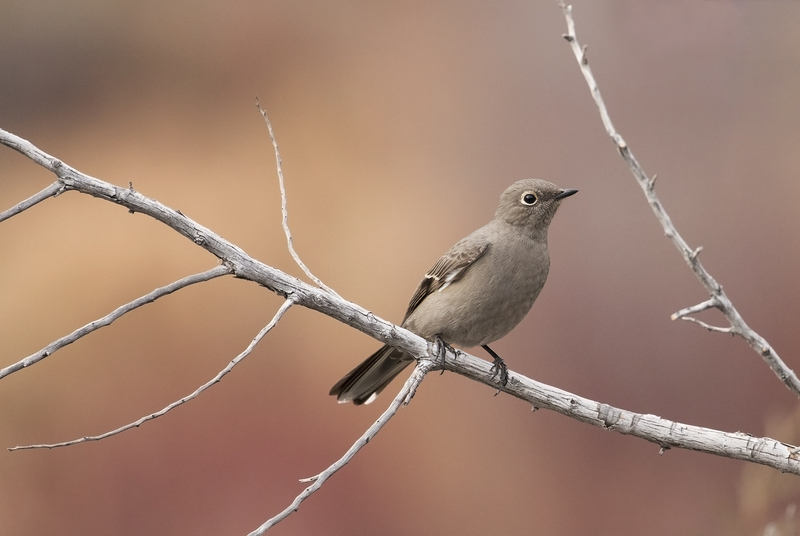 Their aerial agility rivals that of flycatchers as well, complete with sharp banks, sudden turns and thrilling bursts of speed. Lewis’s woodpeckers also glean insects from tree bark, but rarely do they engage in the stereotypical woodpecker habit of excavating dead wood for boring invertebrates. 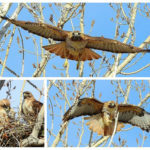 Their diet switches to fruit and seeds in winter, particularly acorns, which they stash in the corrugated bark of trees such as cottonwoods. This woodpecker’s habit of flying about conspicuously did not escape the notice of Meriwether Lewis, who first encountered the bird in Idaho during the summer of 1805 while on the famous Lewis and Clark expedition. “I saw a black woodpecker (or crow) today; it is a distinct species of woodpecker; it has a long tail and flys [sic] a good deal like the jay bird,” he wrote in his journal. Years later, working with skins brought back by the expedition, the ornithologist Alexander Wilson formally described the species and named it after Lewis. At Malheur Refuge, Lewis’s woodpeckers are seen during spring and fall migration, moving along a southwest-northeast corridor between breeding and wintering areas in forests beyond Harney County. Oftentimes these woodpeckers are more numerous at the Refuge in fall than in spring, and the height of their fall migration occurs in September, rarely extending into early October.